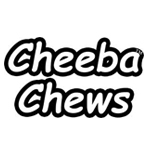 Cheeba Chews got its start in the year 2009, as a patient/caregiver had trim from 12 plants and nothing to do with it. 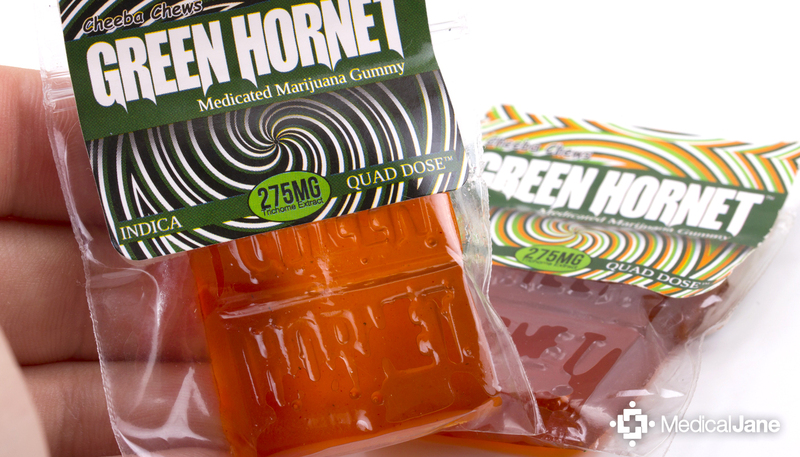 He wanted to create a consistent, potent edible for Colorado patients. In turn, their hash chocolate taffy was born. 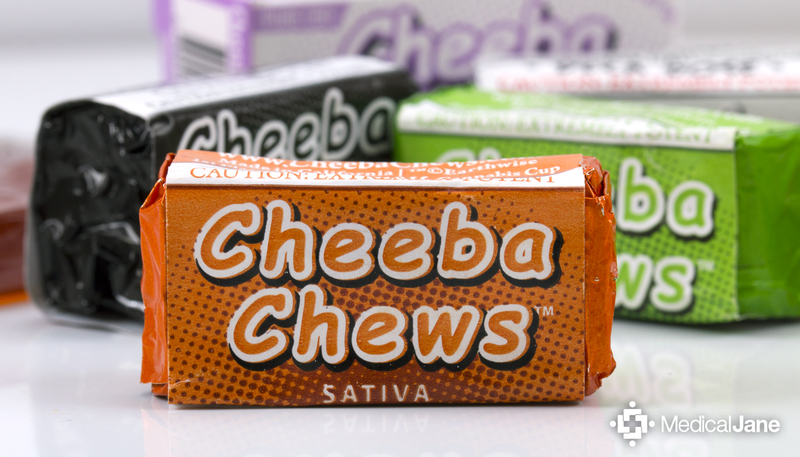 In the time since their launch, Cheeba Chews has developed a number a options to choose from. 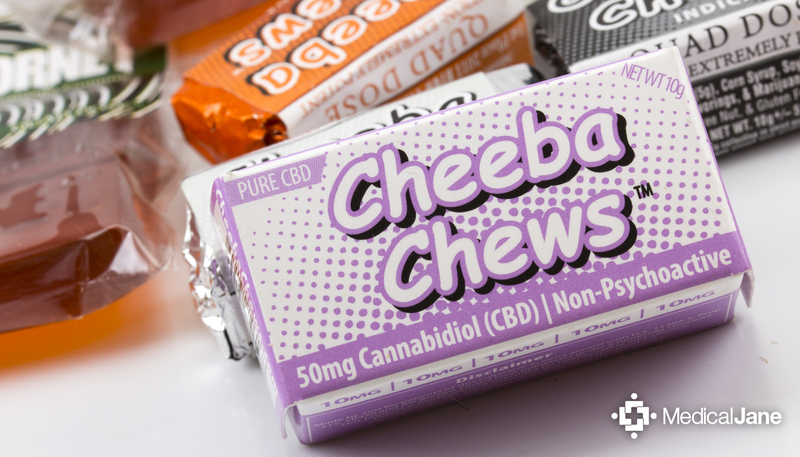 They recently released a high-CBD version of their taffy for anxiety, seizures, and chronic pain. DYNAMIKedibles is a non-profit medicinal Cannabis edibles provider for California medicinal marijuana patients. 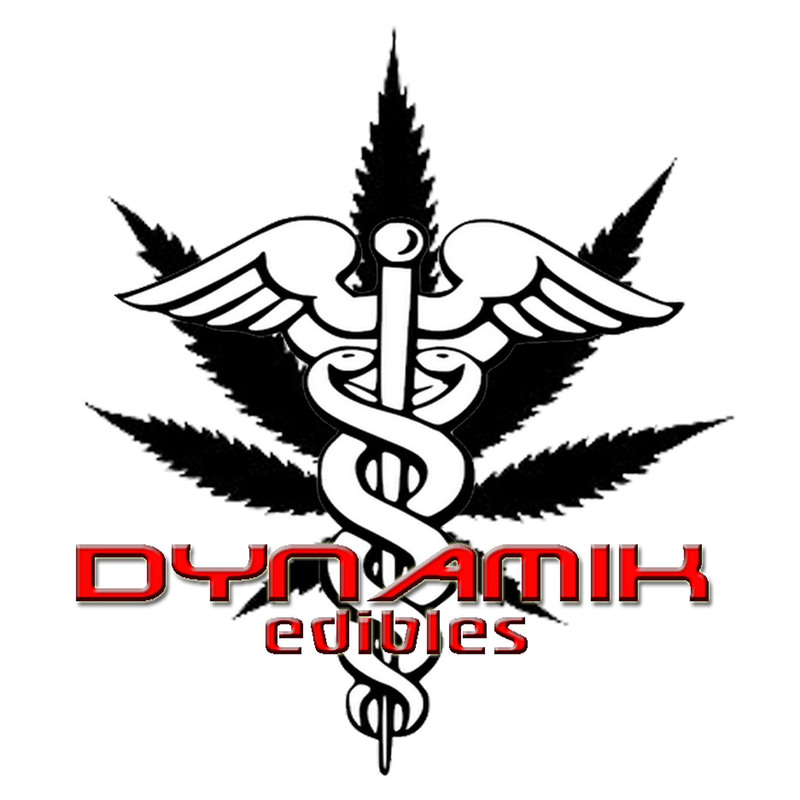 DYNAMIKedibles makes it a priority to bring fresh quality ingredients (Organic whenever possible) together with top grade medical cannabis in order to deliver the best most consistent products. 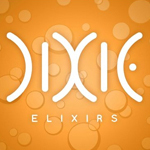 They prepare their edibles with the same amount of THC each time to ensure a balanced and reliable effect.